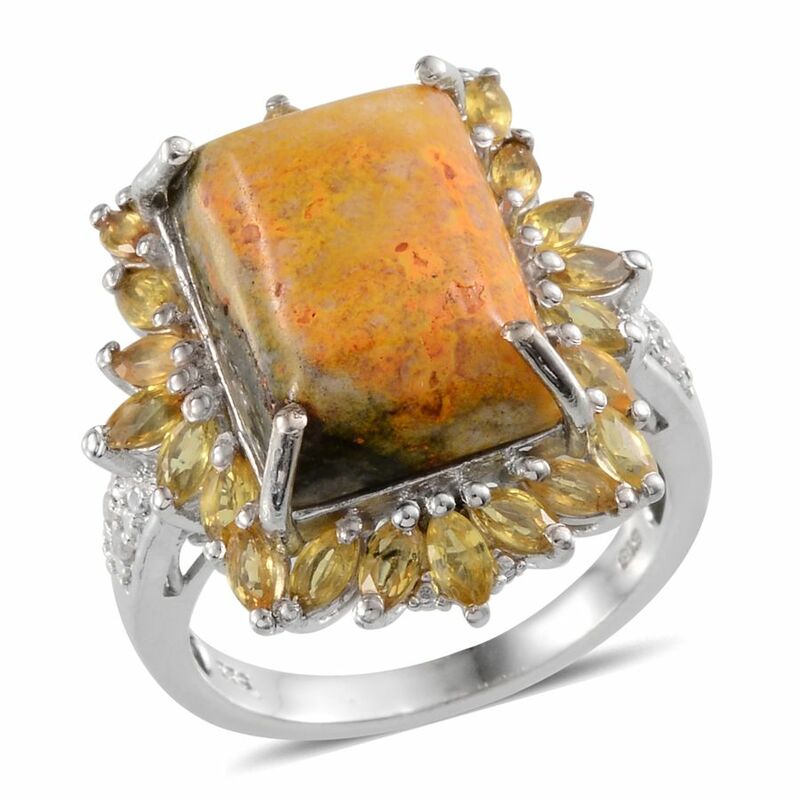 Last week, we introduced Part One of our Fall Gemstone Guide. This week, we wrap up with the second half, which presents some amazing and unexpected color options! Join along as we cover the final five below. A ruddy, more complex pink, Dusty Cedar might feel challenging for pairings. Norwegian Thulite is an excellent way to experiment with this color. 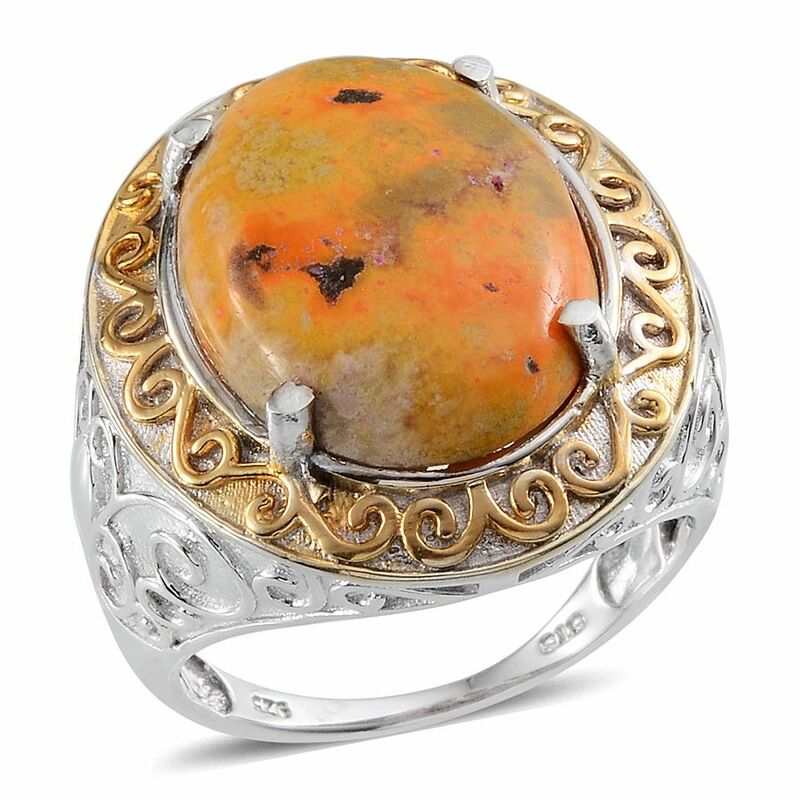 Sharing the same hidden warmth, this stone can easily accent. 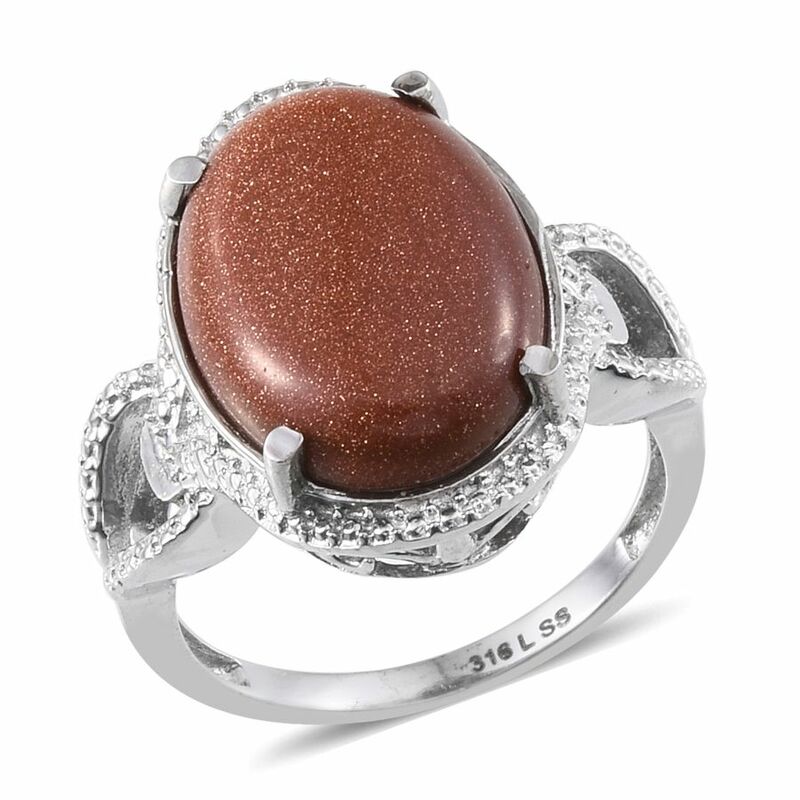 Consider a big and bold ring featuring this opaque stone to inject this color into your wardrobe palette. Another new color to Pantone’s line-up, Lush Meadow is vibrant with life! 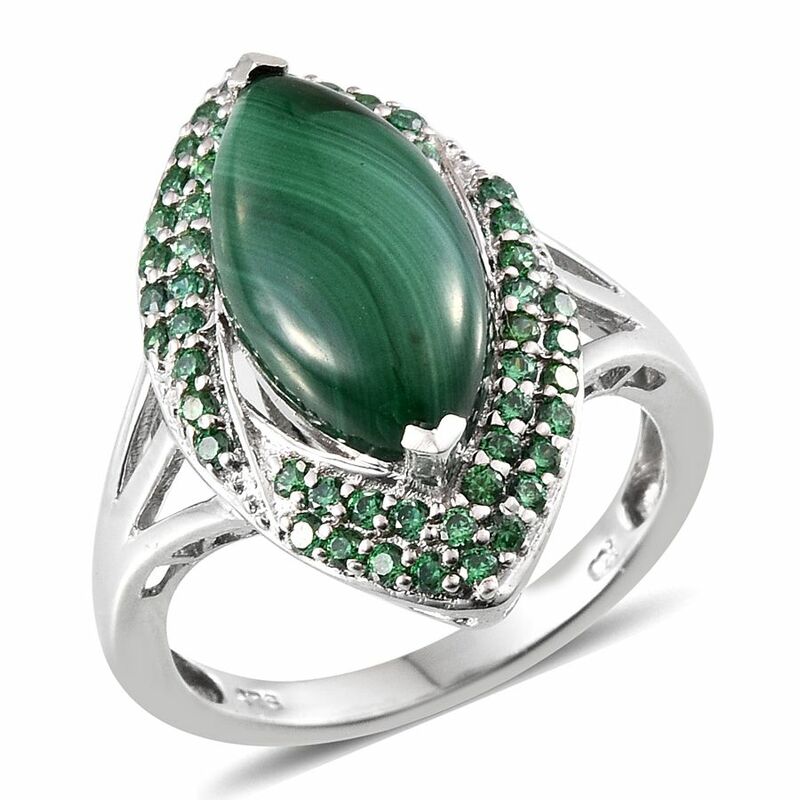 Matching it in depth is Malachite. 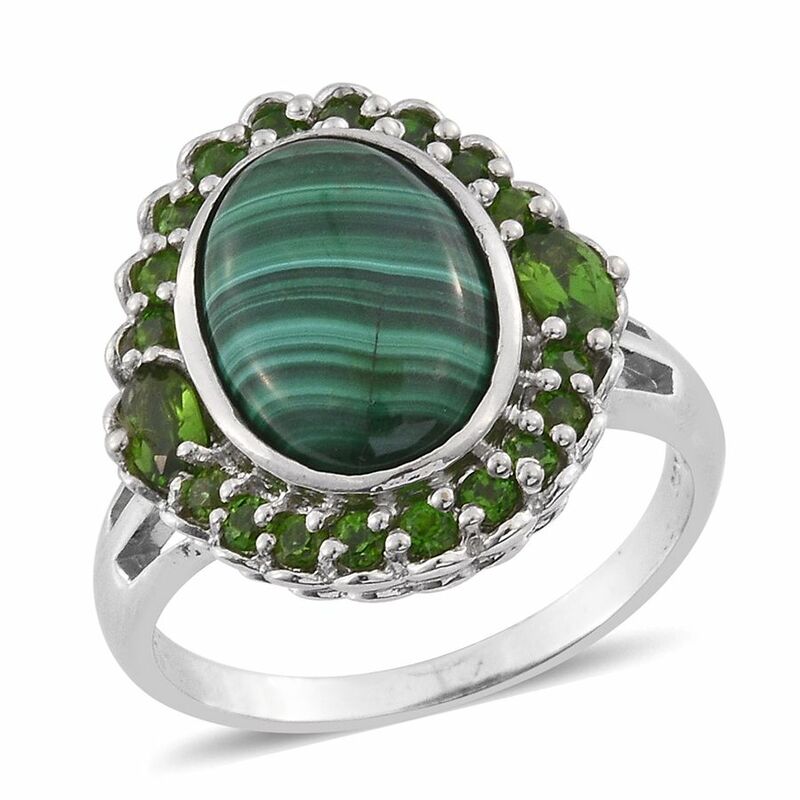 This banded stone is a fantastic way to bring a pop of color to your neutrals. 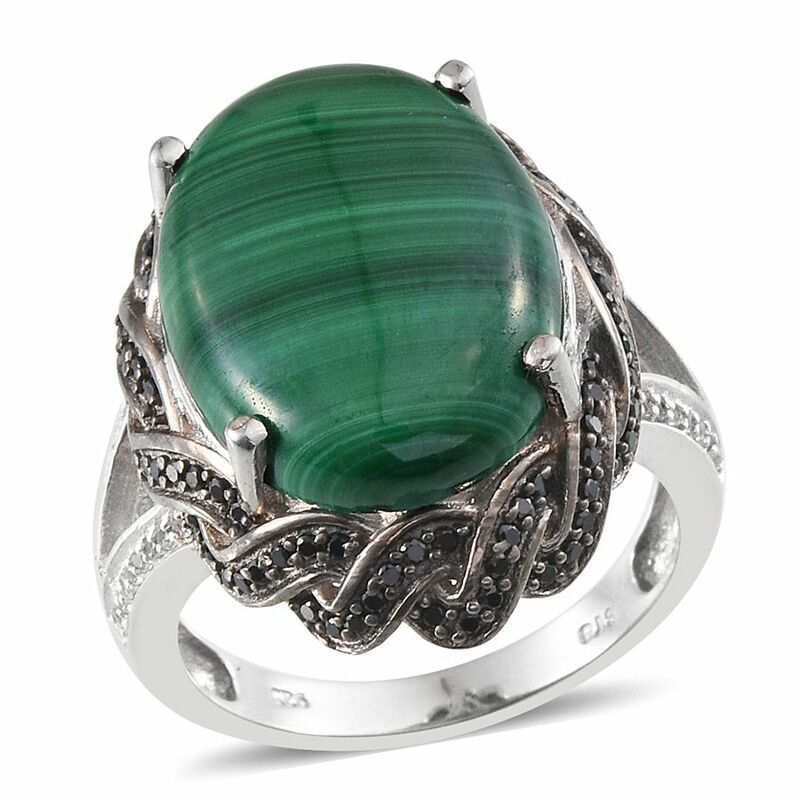 Consider this gem in bracelets and necklaces, where its accent is always on display. Pantone tells us that Spicy Mustard “adds another splash of uplifting vibrancy,” and we couldn’t agree more! A much-needed option for fall, Spicy Mustard is an unexpected way to bring zest to your wardrobe. 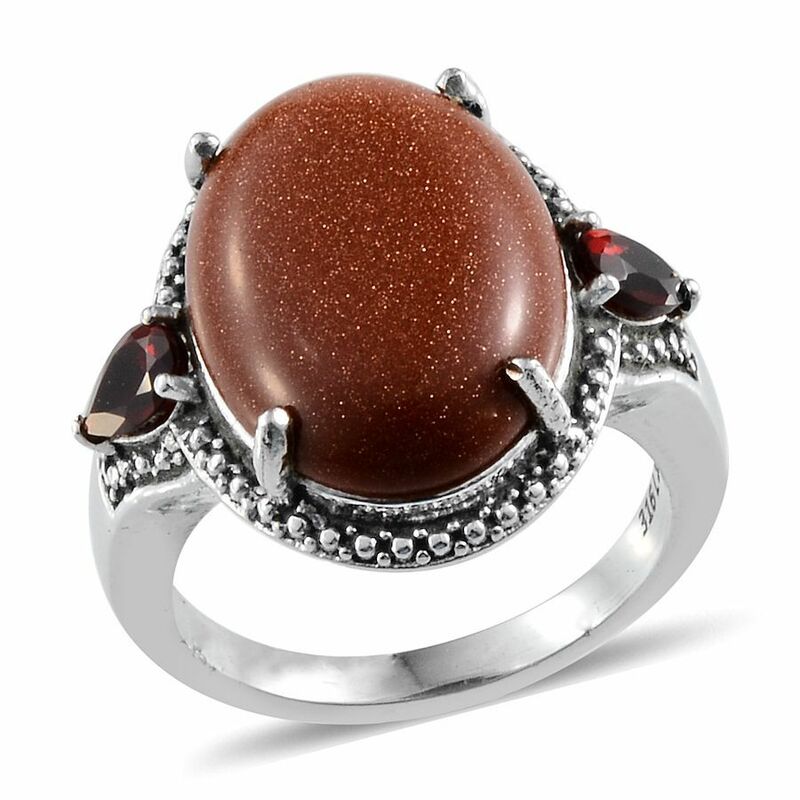 We’ve chosen to match this color with Bumble Bee Jasper, a gemstone known equally for its boldness. Featuring bands of white, black, and intense yellows, it is an excellent way to accent drab neutrals. 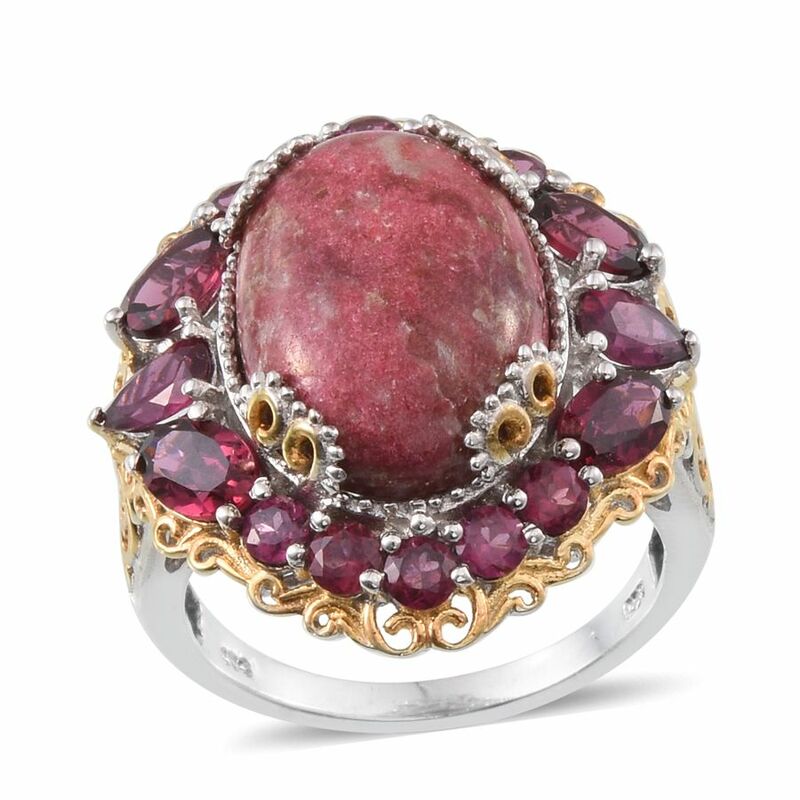 A large pendant expertly showcases this intense stone, providing a centerpiece to your ensemble. Potter’s Clay is aptly named, as it provides a strong foundation from which to build. This neutral color features elements of russet orange, and is sure to be seen far and wide this season. 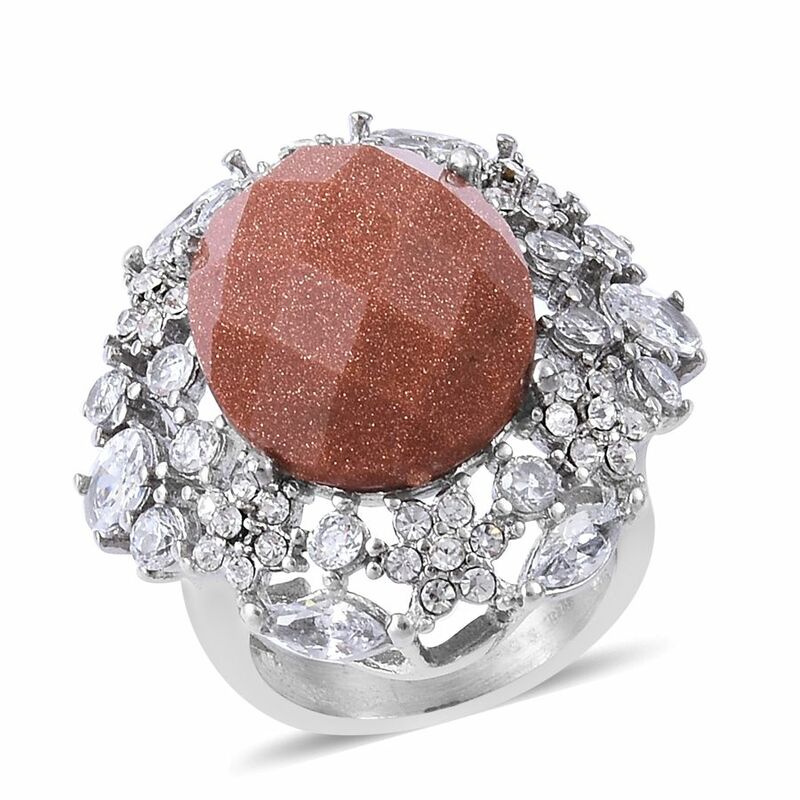 Red Goldstone is an interesting choice, as the reddish-brown of this gem makes a subtle pairing, capturing the essence of this tone. Bodacious is a truly amazing choice for color this fall. 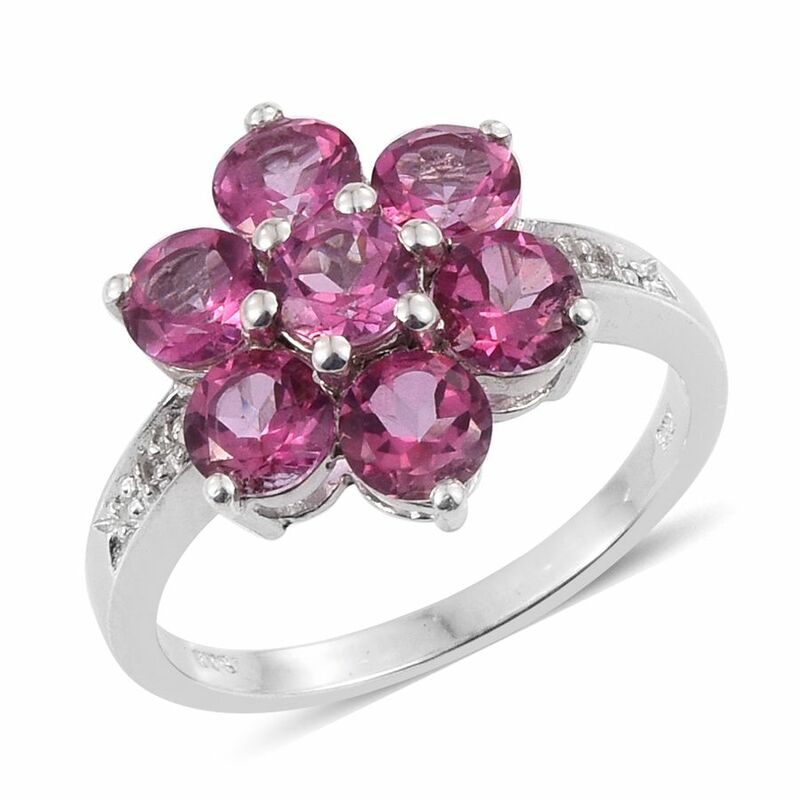 Purple with pink hues, it works equally for any gender. Of all the colors within the 2016 palette, this presented the most debate in a pairing. 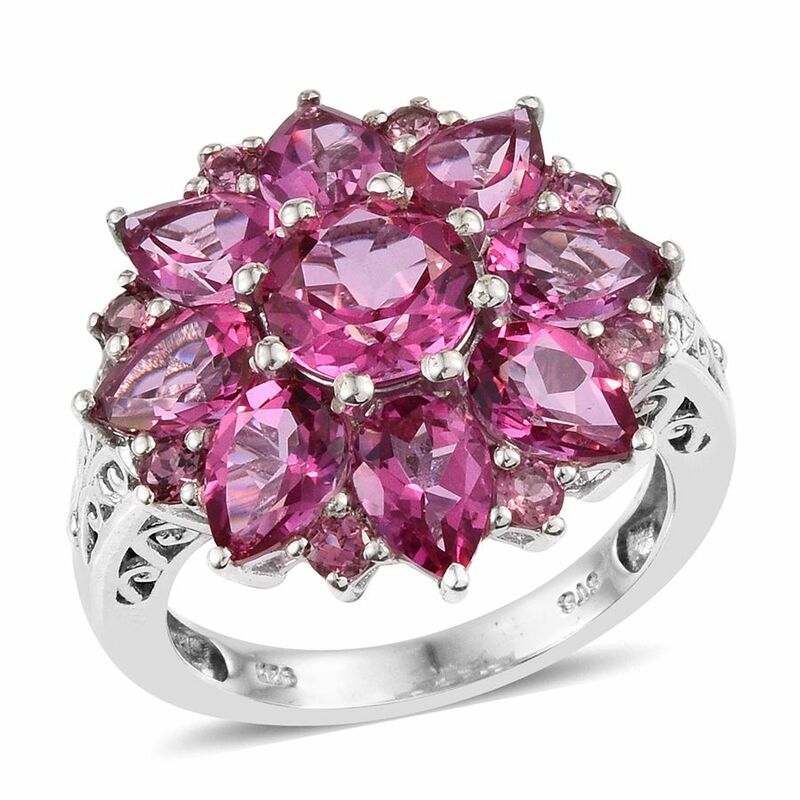 Eventually, Pure Pink Mystic Topaz was introduced as the best option. Capitalizing on the pink undertones of Bodacious, it remains deep enough for masculine tastes. This gem is amazing when used as a focal point. Think huge cocktail rings or dangle earrings, two kinds of jewelry that demand notice! It goes without saying, but there are many great gem selections for pairing this season. This season also introduced some fun, challenging surprises, such as Spicy Mustard and Bodacious. 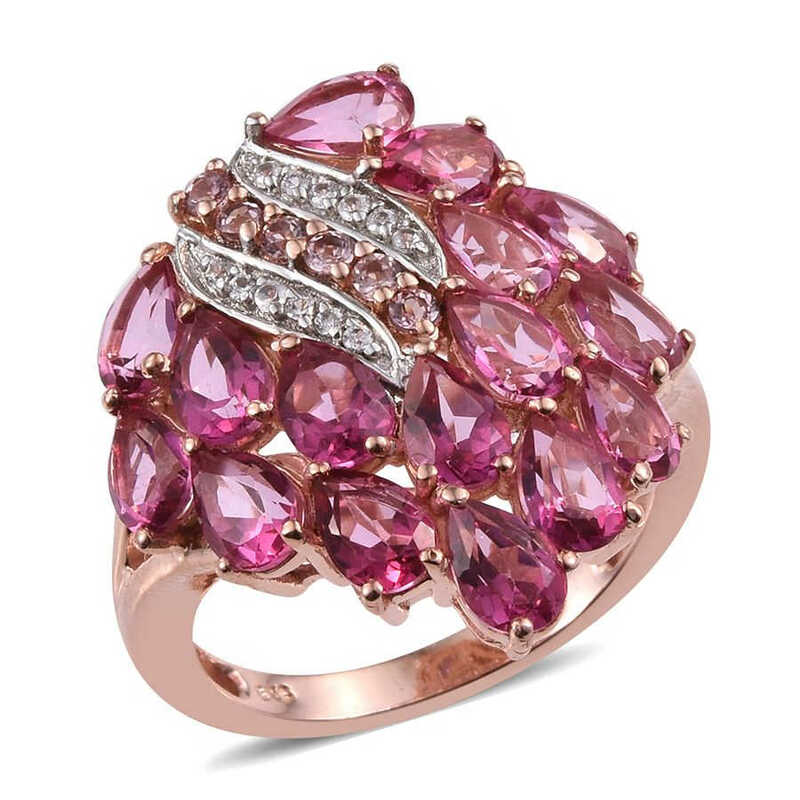 These colors and gem pairings present great alternatives to the traditionally drab options one associates with fall and winter wardrobe. 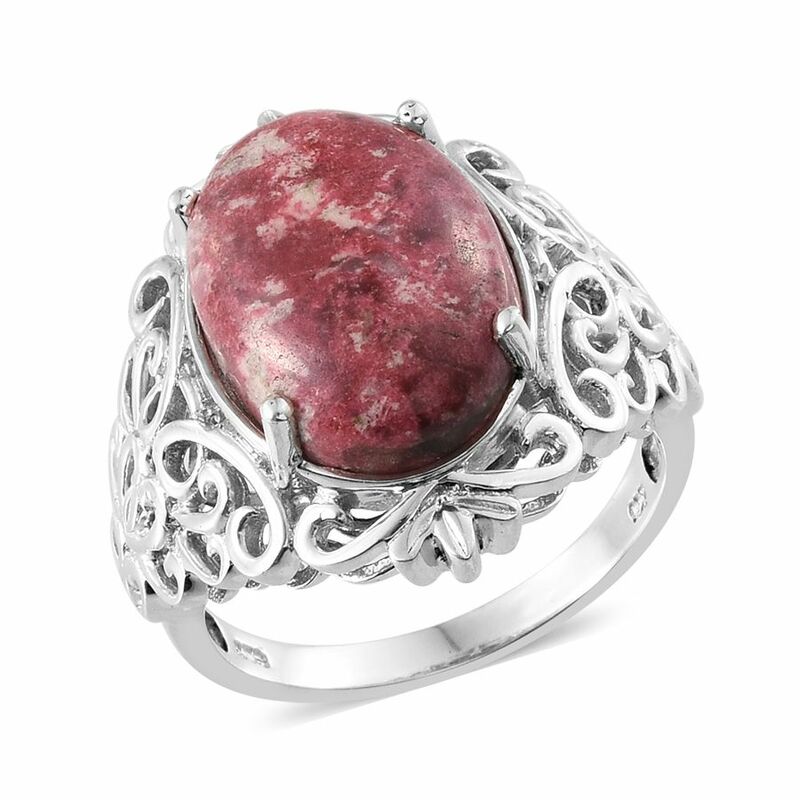 By using our Fall Gemstone Guide, it’s fun and easy to experiment with these excellent tones without making a big investment in new clothing. What do you think? Were we spot on or did we miss the mark? Tell us in a comment! 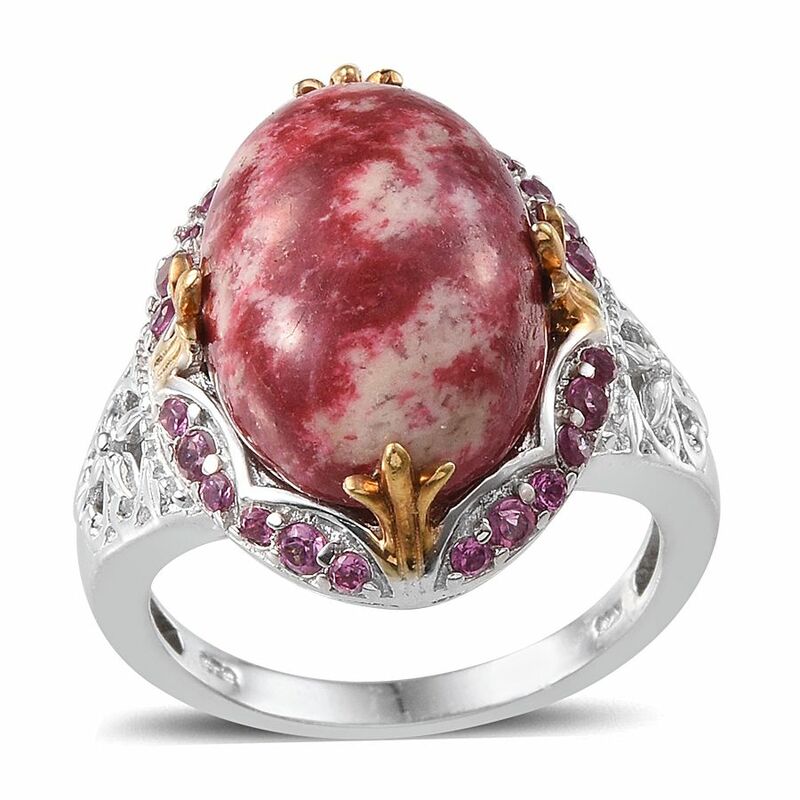 Discover the world of gemstones through our Education Center.